When you want to send addressed communication to customers, direct mail can help. 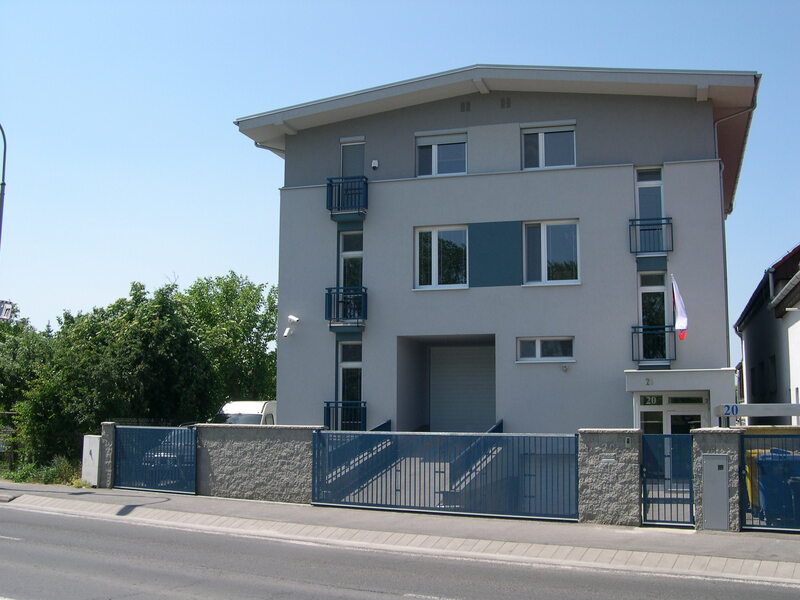 We can pack and send letters and parcels in Slovakia and the Czech Republic at discounted postage rates. Within Slovakia, discounted postage for one-off mailings is available starting from 50 pieces, and in the Czech Republic starting from 500 pieces. We also send mail pieces abroad, at the applicable rates charged by the post office. What materials do I already have printed? What still needs to be printed? Will I bring the finished printed materials myself, or do I need HENRIETTA to arrange for transport? When will I bring the printed materials? How many pieces am I sending? How many leaflets will each mail piece (envelope, polywrap, parcel) contain? What is the final format of my printed materials for folding? Do I have a database in MS Excel? Do I want letters personalised (address, salutation or name on the letter)? Will my personalised letters be sent in an envelope with an address label, or will I use a window envelope where the address printed on the letter will show through? Will the address be printed on a label or directly in the letter and placed into a window envelope? Do I have my own envelopes, or do I need to order them? Do my envelopes need to have my logo and address printed on them? What format do I want for my envelopes (polywrap, parcel) – C6, DL, C5/6, C5, C4, B4, custom? How do I want my mail pieces sent? D+2, D+4, RaZ, 1st class, 2nd class, recorded delivery, express? What is the deadline for submission to the post office? Do I have any additional requirements? Postage is calculated individually based on type of mail piece, one-off mailing of a specific quantity, bundling by hubs, and sorting on postal code. We will process and submit mail pieces to the post office. After a mailing is sent out, returned pieces marked addressee unknown, addressee deceased, incomplete address, damaged mail pieces, etc. are typically returned to our PO box in 2 to 3 weeks. You would pick up these undelivered mail pieces to help you update your database. We do not sell or provide databases. PLEASE NOTE: The Slovak Post Office charges €2.70 each for parcels returned as undeliverable, so it is important to make sure your database contains the prescribed information and that it is up to date. Once you have provided your detailed project information, we’ll be able to advise you and answer any questions you have concerning your specific project. We also offer additional services related to direct mail (see below). We will promptly send you information about price, dates, and other details regarding your order in a .pdf file by email. A direct mail campaign is not the cheapest way to communicate with customers (e.g. postage fees), so you should have an idea of what you expect from direct mail.